Creating exceptional solutions for the Automotive industry since 1990. We simplify information flows to increase sales effectiveness and reduce costs. Industry expertise, customised just for you. The best results come from a truly bespoke solution. Our experts deliver this by developing a deep understanding of your requirements. Video is one of the most effective and flexible ways to communicate with your audience, be it for marketing, informational or educational purposes. In this article, we explore the considerations for, and benefits of, creating video for a global audience, and discuss how PHM uses its expertise to help our clients maximise the impact and effectiveness of their video content, while reducing costs and simplifying management. Successful multinationals understand that the “one size fits all” approach doesn’t work when delivering products and services across multiple markets. Creating goodwill and establishing credibility with local markets is critical if a multinational wants to prosper. In recent years this traditional LMS model has come under increasing pressure from new products and the outlook for the traditional LMS is looking increasingly uncertain. This article seeks to explore how the once all pervasive LMS is falling out of favour, and how next generation microlearning platforms are replacing them. The automotive industry is going through the most exciting period in it’s history. To compete and thrive, organisations need rapid access to time critical information and trends. This is not simple in such a dynamic environment, but PHM have the knowledge and expertise to help you succeed. MG approached us to give full-service creative support to the launch of the MG3, a sporty super-mini that is part of their ambitious marketing drive to re-establish themselves in the UK Market. 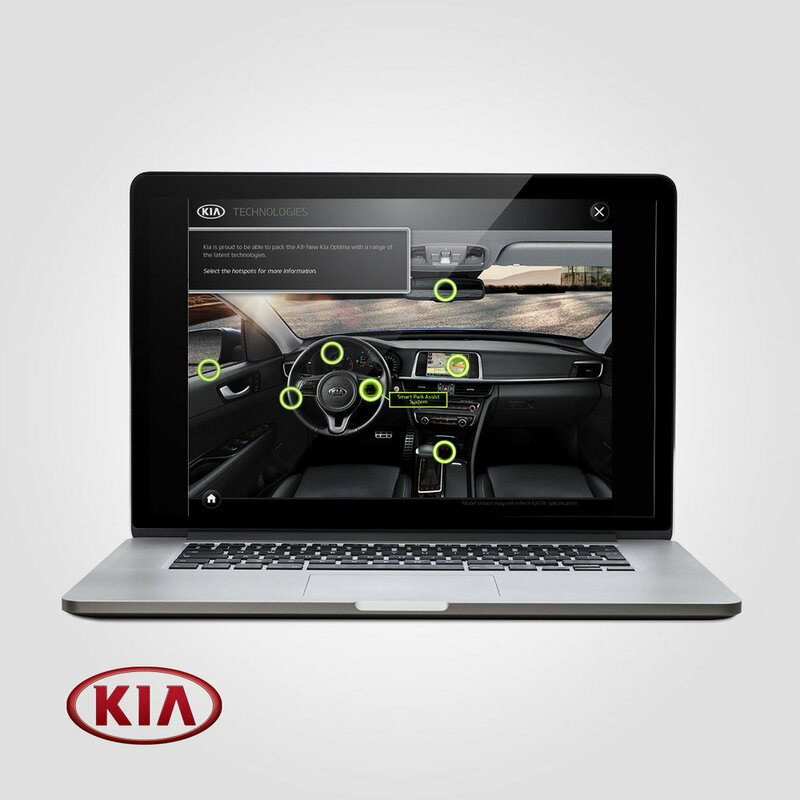 KIA UK asked us to create a piece of eLearning to explain the new and exciting technologies on the new KIA Optima PHEV. 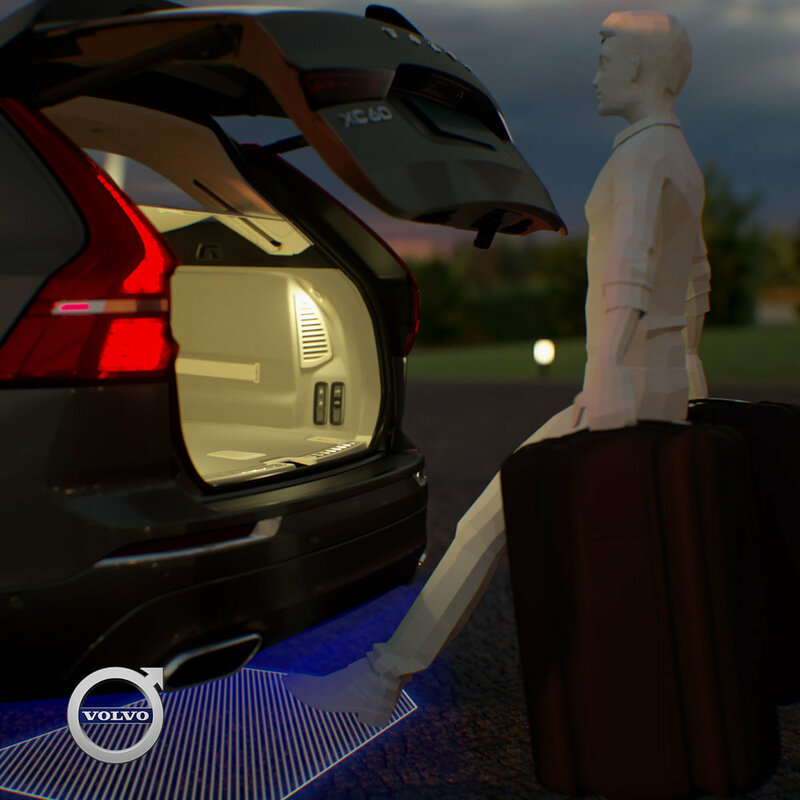 Volvo came to us for help in explaining the many unique features of their flagship vehicle; the XC90, in its global launch. The content had to be reusable across all markets without translation or further adaption. Ford of Europe approached us to create a sales tool that could provide dealer sales executives with information on the Ford range of vehicles, their technologies and their key competitors.